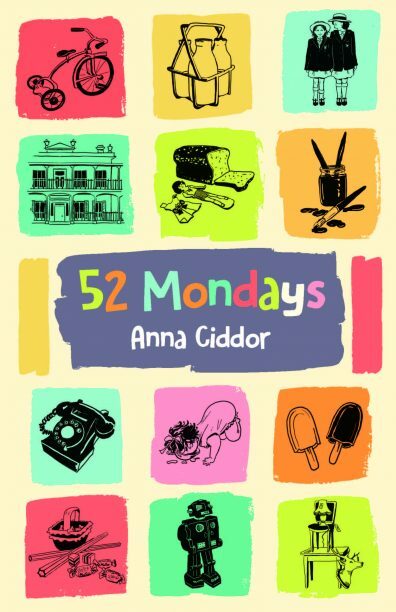 52 Mondays is the latest middle-grade novel from Anna Ciddor, written in the same classic storytelling tradition as her previous work, The Family with Two Front Doors. A fictionalised account of Ciddor’s own childhood, the story is filled with memories of Melbourne in the 1960s: beehive hairstyles, cars with no seatbelts, blackboards in classrooms, and milk delivered by horse and cart. Ciddor paints a vivid picture of young Anna and the Lewison household. We also learn about Anna’s school life and her visits to Nana Nomi, who voices the book’s prologue, filled with dreams about her old life in Poland. However, what mainly drives the narrative is Anna’s desire to own an antique doll. Readers will feel her palpable anguish as she dreams of finding this rare and precious jewel, with several obstacles along the way. A glossary also allows readers to understand some of the Hebrew and Yiddish terms used throughout the novel. Despite all its sweetness, the old-fashioned tone and slower pace will not necessarily have wide appeal, though fans of historical fiction and diverse stories are sure to appreciate this tale. 52 Mondays is ideal for Australian children that are curious about what life was like before they were born.